Activision has announced Call of Duty: WWII's third DLC, United Front. 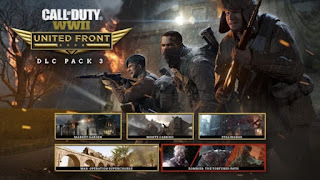 The DLC features three new multiplayer maps, a new War Mode mission, and a new Zombies chapter. 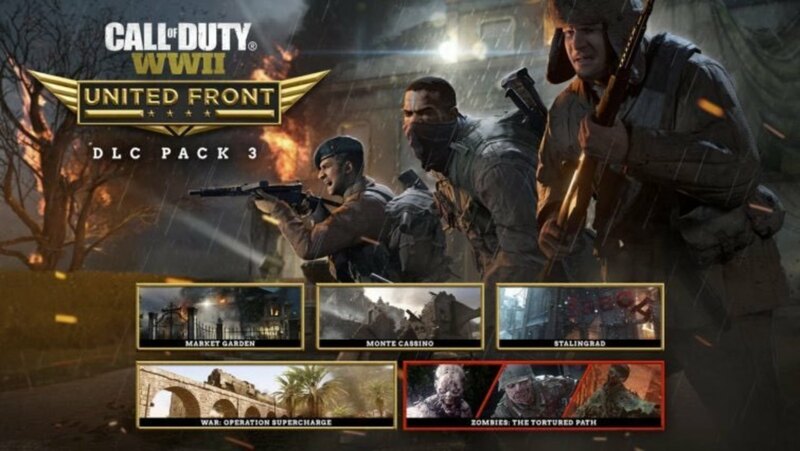 The new maps are Market Garden which takes place in the European Theatre, the war-torn village of Monte Cassino, and Stalingrad. The new War Mode mission is called Operation Supercharge and has the Allies airdrop into Tunisia to take back a Nazi-occupied village. Not much is known about the zombies mode as it wasn’t included in the trailer. Players will have to capture supplies, detonate a key transport bridge, and capture entrenched Axis fortifications. The add-on content will come first to the PS4 on June 26.